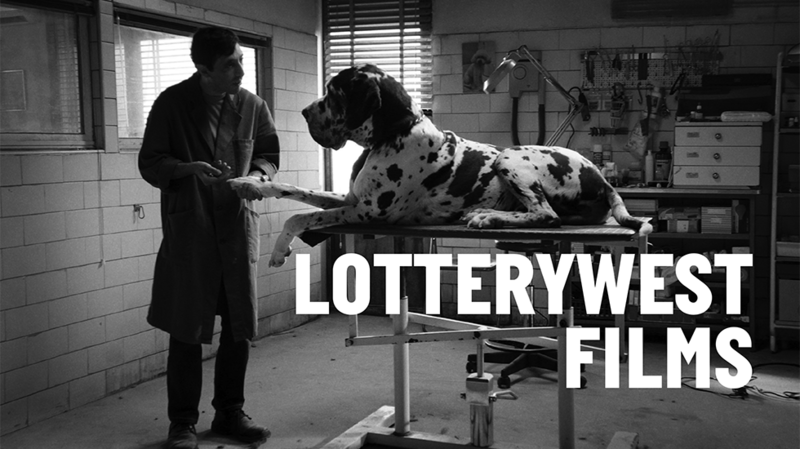 From February 11, the second half of the Lotterywest Film season continues to span the globe, presenting the best in cinema at the UWA Somerville, and the ECU Joondalup Pines. This collection of films is as diverse a selection of genres, as it is with the cultures it represents. From Lebanese family drama to Italian time travelling comedy, there is something, as they say, for everyone. The second season launches with Capharnaüm, a provocative neo-realist fable as a young boy brings a lawsuit against his negligent parents. Already on the Oscar short list, this Lebanese drama has earned the critical praise of both the Cannes jury, and Oprah. Across the next few weeks we’ll experience a genre defying take on crime drama in Birds of Passage, Juliette Binoche in the droll French contemporary drama Non-Fiction, a documentary on the first all female crew to attempt the Whitbread Round the World Yacht Race, and director Matteo Garrone’s (Tale of Tales) dramatic Dogman. The Lotterywest Film Festival will run from February 11 to April 7 at the UWA Somerville and the ECU Joondalup Pines. Tickets are now available, check website for times and details.